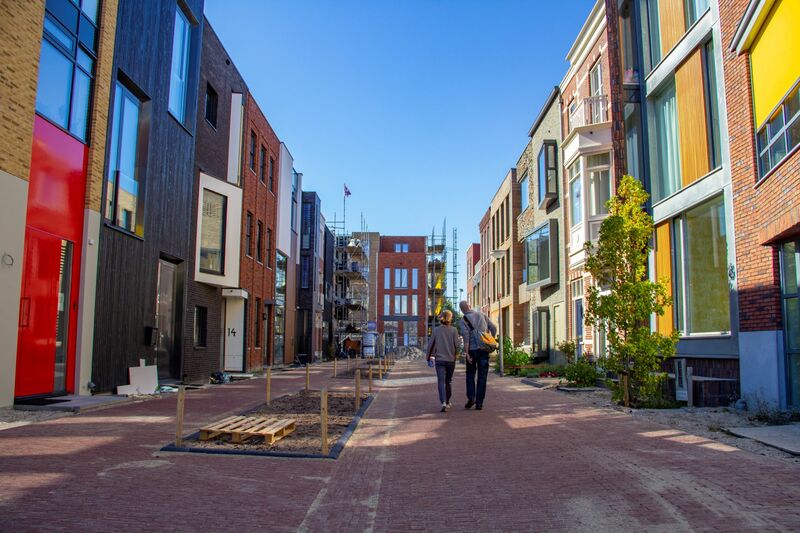 The Right to Build Task Force is leading a study visit to the Netherlands to see real examples of innovative Custom and Self Build homes. 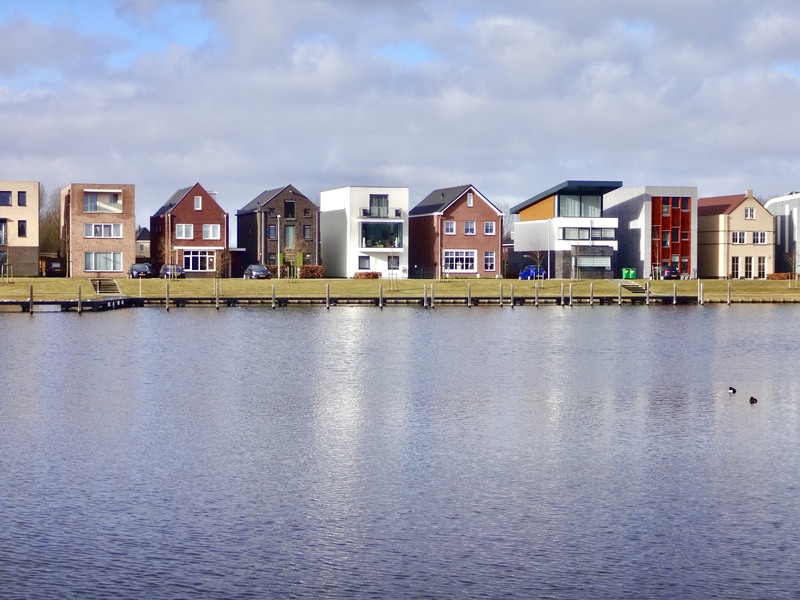 The Netherlands arguably leads the way in Custom and Self Build in Europe in the amount and range of routes to market that it has developed, many of which could be replicated in the UK. Sponsored by Potton, the visit offers an invaluable opportunity to learn from real examples of built projects, enabling you to inform your practice and bring back learnings. Note: this trip was originally scheduled for May but has now moved to September. For an in-depth look at the trip, visit NaCSBA's News page. Who should attend the visit? Visit Eventbrite for more details or to book.